Montreal-based national telecom service provider BCE Inc. announced today the appointment of Mirko Bibic to the role of chief operating officer (COO) for BCE. and its Bell Canada telecom arm. Bibic previously served as an executive vice president at BCE and Bell Canada as chief legal and regulatory officer. He has been a part of BCE’s operations since January 2008, first serving as senior vice president of regulatory and government affairs before a promotion in March 2012 to the role of chief legal and regulatory officer. Bibic studied at McGill University in Montreal from 1986 to 1989. According to an October 4th, 2018 media release, Rizwan Jamal, president of Bell’s residential and small business file; Blaik Kirby, president of Bell Mobility; and Tom Little, president of Bell’s business markets file will all report to Bibic in his role as COO. “Mirko is a leader who delivers results, and he has played a critical role in Bell’s successful transformation into Canada’s broadband communications leader over the last decade,” said George Cope, president and CEO of BCE and Bell Canada, in the same October 4th media release. Bibic’s appointment comes at a crucial time for not only Bell, but for the Canadian telecom industry as a whole. The CRTC is currently gearing up for an October 22nd, 2018 hearing into unsavoury telecom sales practices. Innovation, Science and Economic Development Canada is gearing up for a 600MHz spectrum auction aimed at the country’s smaller telecom players, set for March 2019. Canada’s so-called ‘Big Three’ carriers — Rogers, Bell and Telus — are all currently working on establishing guidelines for the future rollout of low-cost, data-only plans. All of which is to say nothing of the fact that carriers across the country — including Bell — are working with global telecom equipment manufacturers to prepare for the eventual deployment of 5G networks. “I’m thrilled with the opportunity to expand my role on the Bell team as Chief Operating Officer and honoured by the vote of confidence from George Cope,” said Bibic, in the same October 4th media release. Bell also used its October 4th media release to announce the appointment of Wade Oosterman to the role of Bell’s vice chair. Oosterman has been with Bell for 12 years, currently serving as Bell Media’s group president, as well as Bell’s chief brand officer. “Bell will continue to benefit from [Oosterman’s] widely renowned expertise in marketing innovation, media and content development, and his unique ability to develop enduring corporate brands,” said Cope. 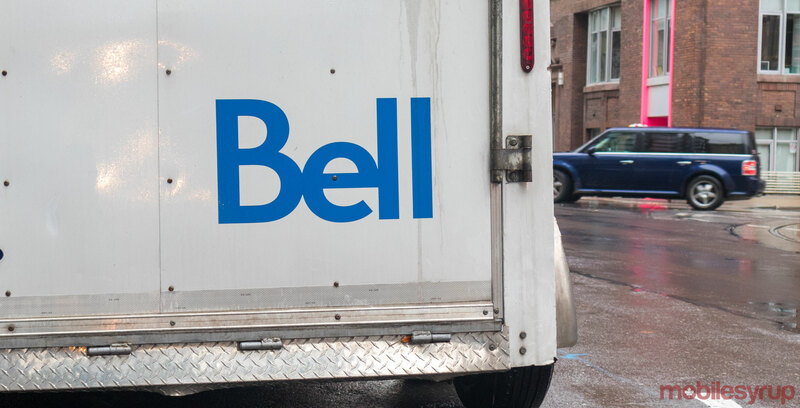 According to Bell, both Bibic and Oosterman will report to Cope; Bell’s chief information officer Michael Cole; chief technology officer Stephen Howe; executive vice president of corporate services Bernard le Duc; chief financial officer and Atlantic vice chair Glen LeBlanc; Quebec vice chair Martine Turcotte; and executive vice president of customer experience John Watson.